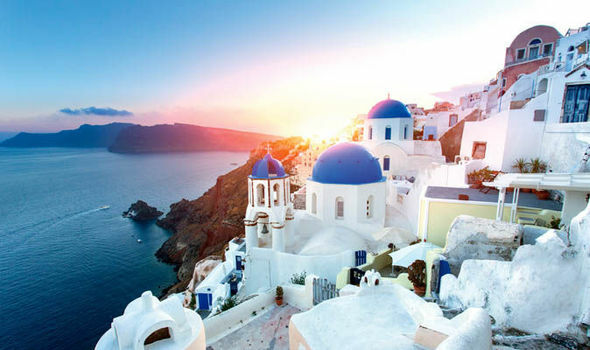 My skin is crying out for some vitamin D, roll on August and family time in Santorini. I bloody can’t wait to switch off with a book and a glass of something cold watching the kids in the pool, my favorite time of the year. 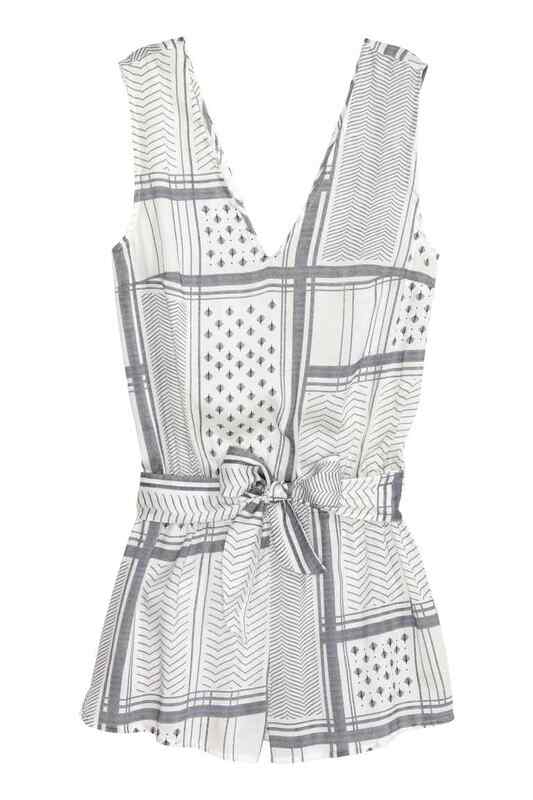 I have been adding to my holiday wardrobe for what feels like forever managing to bag a few epic bargains along the way. I have been after this (Kiini) bikini forever but I begrudge spending that much money on something I will only wear for a couple of weeks a year especially as I am also one of those girls that likes to switch it up with a few different options throughout the hols. I was beside myself with excitement when Missguied launched their new swimwear range in collaboration with two amazing bloggers Tash Oakley and Devin Brugman. 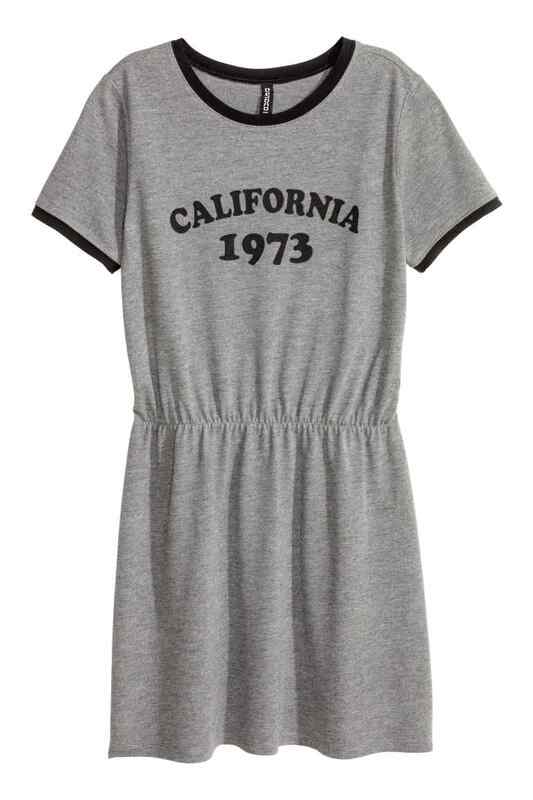 I have just ordered the most amazing dupe!!! 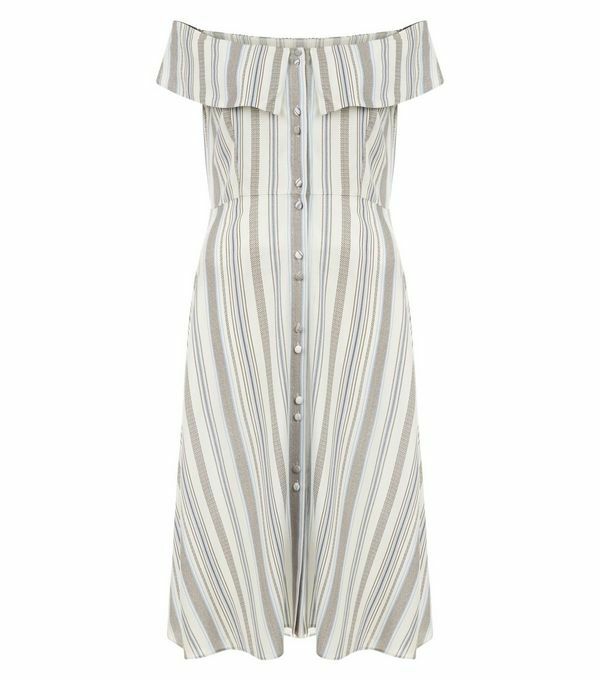 The dupe,Abad X at Missguided for £30!! 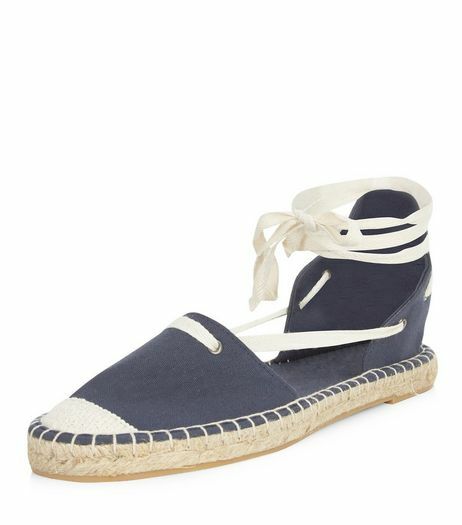 Navy canvas espadrilles £12.99 to £6!!!! I’m now dreaming of holidays and counting down the days!!! One of my bucket list destinations!! What have your holiday purchases been? Have you made the most of the sales? Previous Post White nights in the city!